State Representative Avery Bourne (R-Raymond) is partnering with the Illinois Attorney General’s Office to host a Fraud and Identity Theft Prevention Seminar in Carlinville. The Seminar will take place on Friday, September 16th, from 2 to 3 p.m. at the Macoupin County Farm Bureau, 220 North Broad Street. 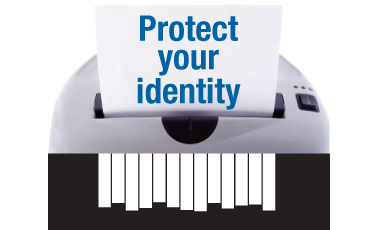 The Fraud and Identity Theft Prevention Seminar will feature a presentation from Berenice Martinez from the Illinois Attorney General’s Office. Martinez will be discussing the different ways that consumers can safeguard their personal information to prevent identity theft. She will also educate attendees on the most prevalent frauds that are being reported to the Attorney General and offer tips for spotting these types of scams. Individuals who wish to attend the Seminar are asked to RSVP, as seating is limited. They should call Rep. Bourne’s office at (217) 324-5200 or email bourne@ilhousegop.org to sign up prior to the date of the event.